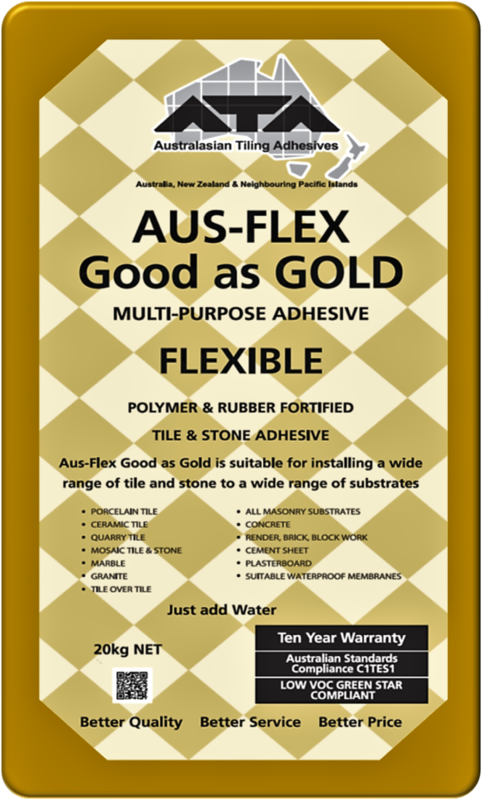 Highly modified rubber based adhesive with excellent thixotropic properties suited for installing large tile and stone in medium duty areas. Pure white cement that won’t discolour light coloured stone. A long open time, easy to use and excellent coverage.